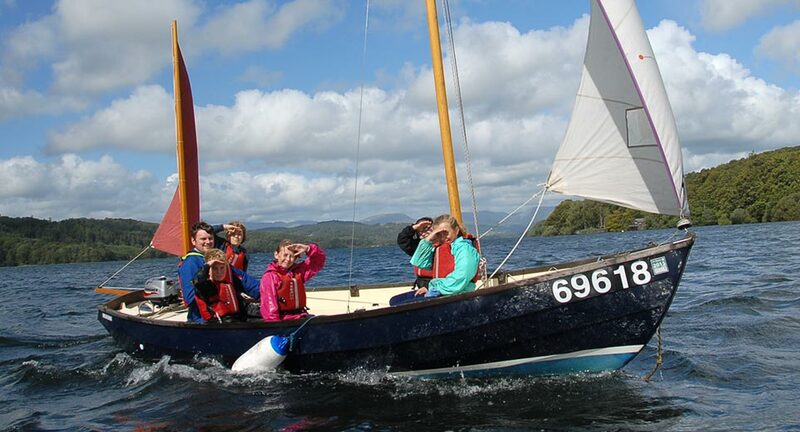 On the shores of Lake Windermere, your young people will be taken out of their comfort zone. They’ll learn to work as a team, trust themselves and one another, and take on challenges they never thought possible – all while having the time of their lives! This isn’t a cosy few days in a luxury hotel. 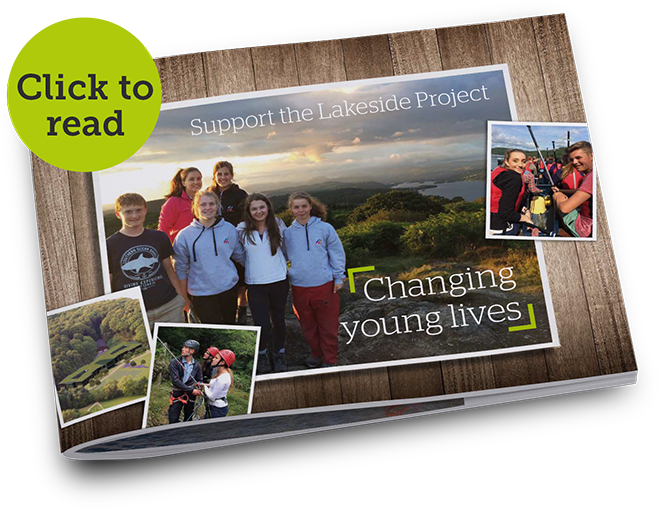 This is a full-on activity programme that will stretch your people! 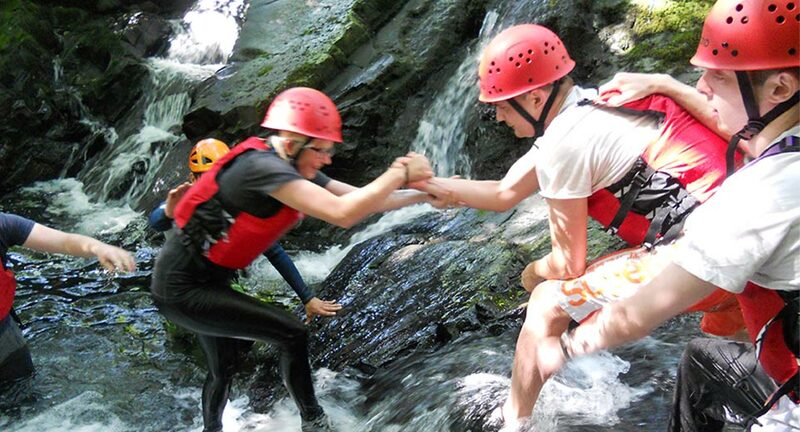 From kayaking and sailing to fell walking and abseiling, there’s something for everyone. Enjoy a family holiday with a difference.